i suoni che vibrano nell’aria tesa. da dove da dove viene? the sounds that vibrate in the tense air. where, where do they come from? affondando profondamente in onde dei suoni. sinking deeply into the waves of sounds. il cuore fino di vetro toccando il suono adesso comincia a svegliarsi. by touching the sound, the heart of glass now begins to awaken. un suono caduto nel mondo in blù. ascoltiamo bene. apriamo il cuore. a sound fell onto a world of blue. listen well. open your heart. 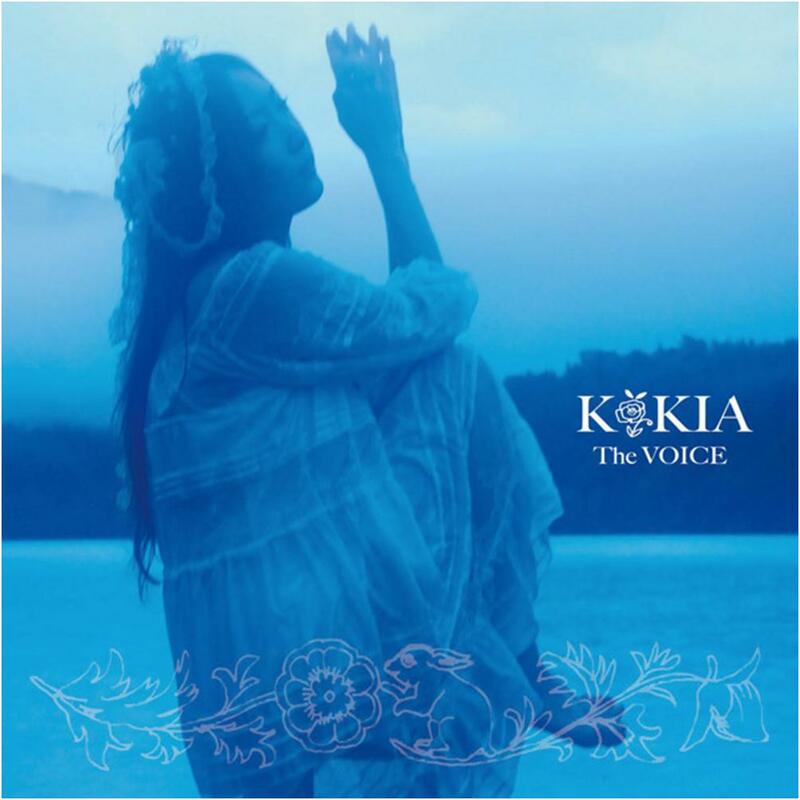 KOKIA has the most amazing, beautiful voice – if this is the only song of hers you’re familiar with, I encourage you to check out all her others. She is a highly talented and classically-trained singer songwriter, who I feel is sadly underappreciated, especially in terms of sales. Many of her tracks have been used as insert songs and OP/EDs for anime and video games, most notably in recent years for Broken Blade, .hack//The Movie, Tales of Innocence/Tales of Innocence R, Dragon Nest, Final Fantasy XIII-2, and Gunslinger Girl -Il Teatrino-. Although she occasionally sings in Italian and English (she even has an Irish-themed album, Fairy Dance -KOKIA meets Ireland-), most of her music is recorded in her native Japanese. For Japanese to English translations and romaji, my first stops are always the wonderful Blue Light Translations and Kiwi Musume. If you like her music, please consider supporting KOKIA by purchasing her CDs or legal downloads. I bought her entire catalogue from Amazon UK, Amazon USA, and Yes Asia (which gives free worldwide p&p and even a free gashapon if you buy at least two Japanese items). What did u think about Rurutia, shes another singer that i love. A visitor from Batoto! Hi and welcome 🙂 I haven’t actually heard of Rurutia before, but thanks for the recommendation, I’ll go look her up asap. You may like Kanon, too. Her style is similar to KOKIA’s, in that she is classically-trained, composes much of her own lyrics and music, and has contributed to anime soundtracks, most notably Guin Saga and La Corda d’oro.